This isn’t a job it’s my passion. I was born to do this. Let me share that passion with you. 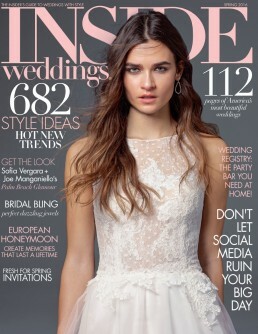 Welcome to the All the Best Weddings & Celebrations website. 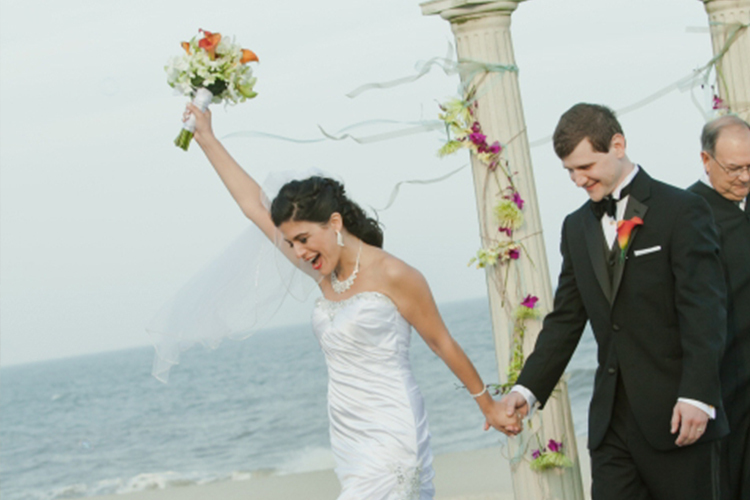 Based at the New Jersey Shore Kathi and the ATB Dream Team plan, coordinate, and implement corporate and social events here in the Garden State and can help you book your honeymoon, destination wedding, or other travel plans anywhere in the world. 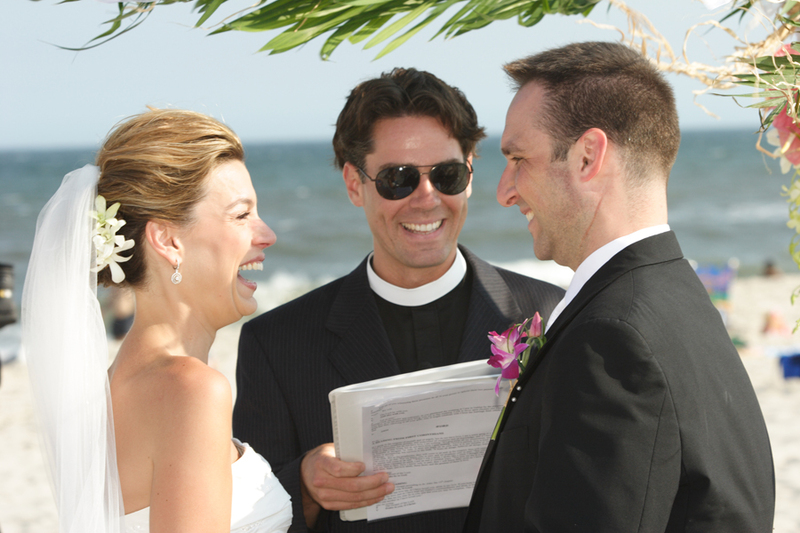 Let ATB be your Jersey Shore Wedding Planner. From Cape May to Sandy Hook and everywhere in between Kathi and the ATB Dream Team have been there and done that. Feet in the sand wedding ceremony? YES! Tented Wedding? YES! Gorgeous Ashford Estate or Bonnet Island Wedding? Yes! Yacht Club Wedding? YES! Clarks Landing Wedding? YES! 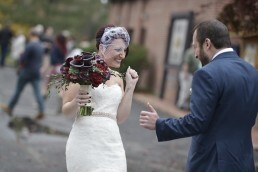 Wedding in Asbury Park? YES! Country Club Wedding? YES! Your initial telephone consultation is FREE and you’re under no obligation – that’s a promise! Call, write a letter, put up a smoke signal, send a carrier pigeon, or use the Contact Us page and Kathi – the owner, not an assistant – will respond to you promptly. 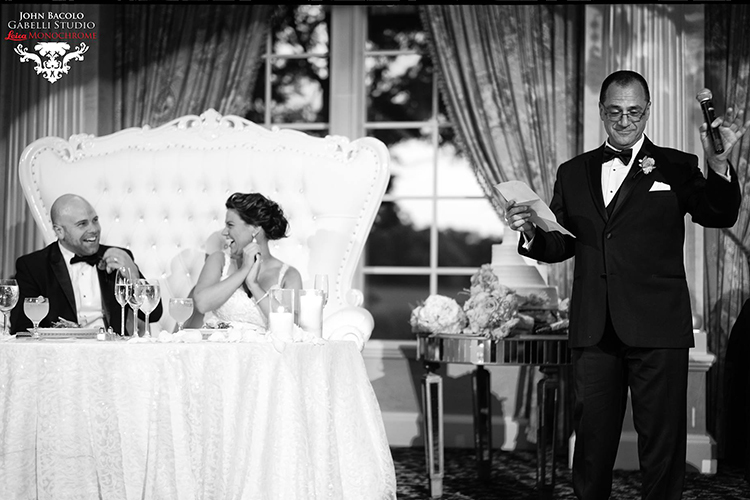 Your wedding planner should have experience, dedication, and drive. Sometimes it’s not what you know, but who you know, and who knows you! 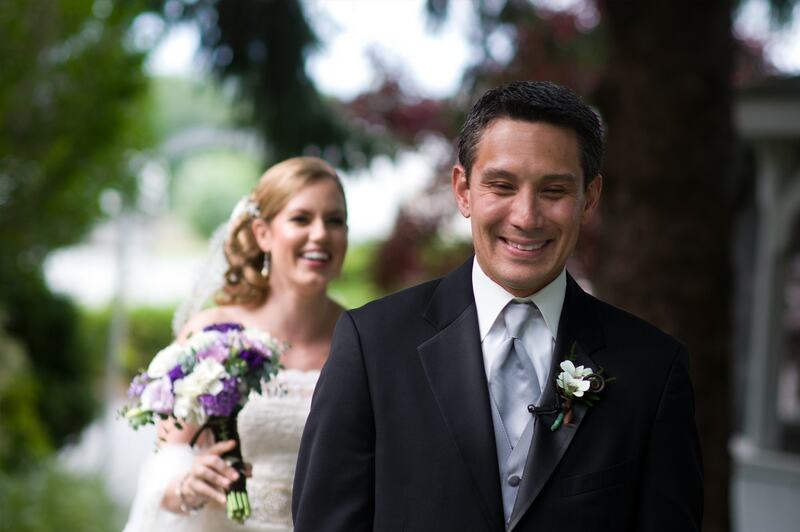 Kathi is not only well known in the New Jersey Wedding & Event Planning industry; she is respected and recommended by more venues in the state than any other New Jersey Wedding Planner. 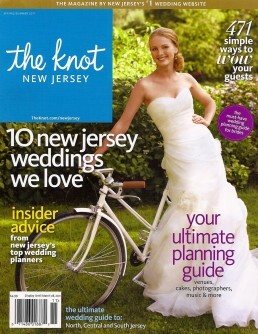 No one else is recommended by ALL of these top venues: the Ashford Estate, the Berkeley Oceanfront Hotel, Bonnet Island Estate, Clarks Landing, the Dolce Basking Ridge, Eagle Oaks Country Club, Eagle Ridge Golf Club, Mallard Yacht Club, The Mill at Lakeside Manor, the Navesink River Country Club, One Atlantic, and the Ryland Inn. NO ONE. THANK YOU for taking the time to stop by. Looking forward to hearing from you soon! Planning any event can be stressful. Kathi’s attention to detail and logistics training will bring your professionals together into one big happy Dream Team so that your event runs smoothly from beginning to end. Why worry when you can relax, enjoy your day, and let All the Best Weddings & Celebrations handle it? Kathi has been called upon to share her expertise on a variety of topics. 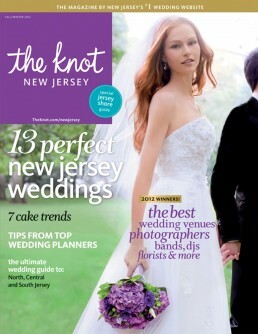 All the Best has also had their events featured in some of the top wedding and event industry publications. 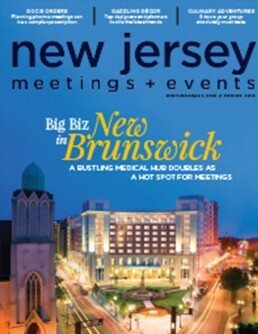 Check out the buzz and find out what’s happening not only in print but on social media.